Come and enjoy a family day out on the Banks of the River Thames. Our event is open to everyone and has alot to offer for Competitors and Non-Competitors alike : We will have a fully stocked Bar, so you can enjoy a Pimms or a Beer by the river, there will be plenty of food stalls supplied and run by local organisations, such as the Boys Scouts or the local PTA from one of the schools in our Parish and a Bouncy Castle and Magician to keep the kids entertained. A ferry will operate from the Blue Coat Boat House, with Operating Times on the day between 12.00 to 18.00. Alternatively limited parking is available on site, accessed via the entrance to Reading Sailing Club, from Sonning Eye. 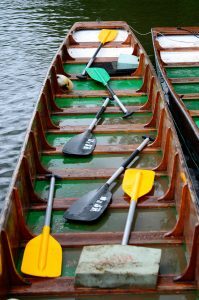 All equipment (Life Jackets, Paddles) and boats are provided. For Competitors the price per entry is £6 per competitor, access to the site is free (via The Ferry) and you’ll be issued with a wristband, when you register for a race. This must be worn on the day and for the ferry journey. For Non-Competitors : Regatta Admission to site on race day is by ferry: £2 per adult and 50p per child return journey. 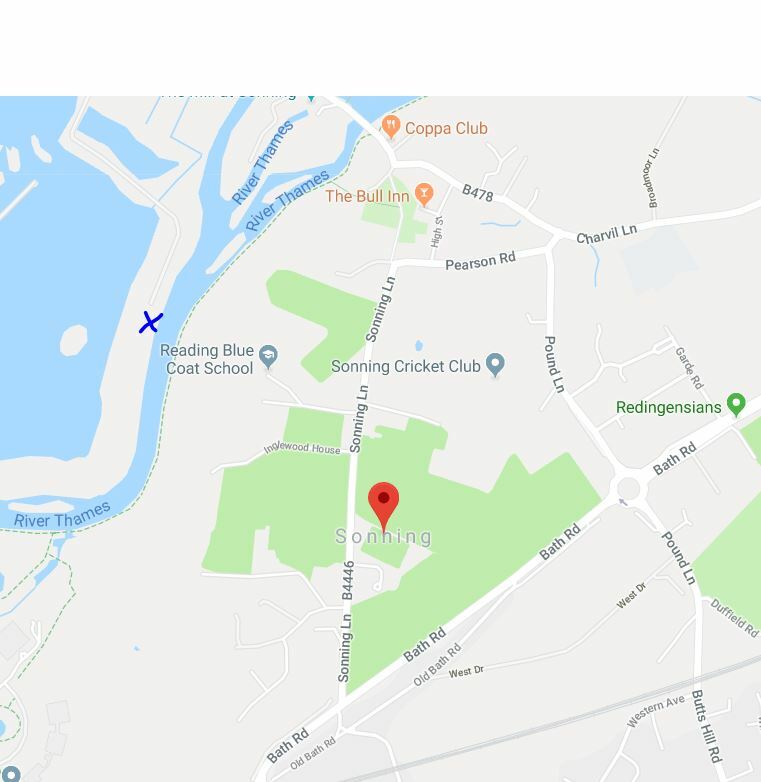 We encourage all visitors to use the ferry, however strictly limited parking is available on site at a cost of £10 per car on a First Come First Served basis. A Programme is available on the day, and will be free on entry. 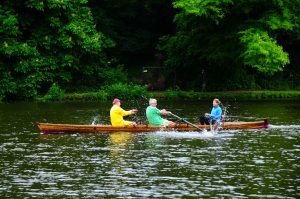 Dongola racing is a popular event in traditional regattas, especially on the River Thames and was first competed at Maidenhead in 1886. 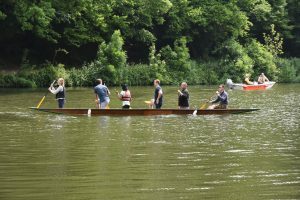 Teams are made up of six people with single-bladed paddles, facing forwards and kneeling, normally with one leg up and one leg down. 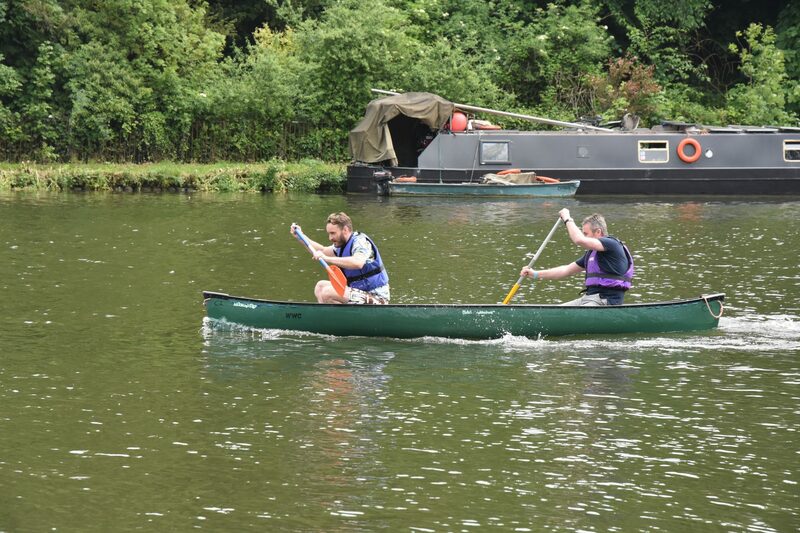 The person at the rear is responsible for the steering with their paddle. This event is suitable for all ages, and we do have Junior and Senior Teams competing against each other at times. 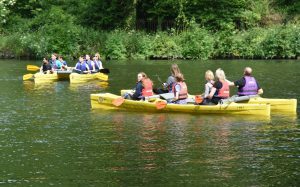 A KataCanoe is a stable platform in which teams of 6 compete, where due to its stability, competitors of all ages and abilities can compete in a safe Watercraft. We want everyone to enjoy the Thames and recommend this event for children who want to take part, but aren’t that confident being on the water. This is a safe craft for children to race in. The Thames Skiff became formalised as a specific design in the early part of the 19th century. 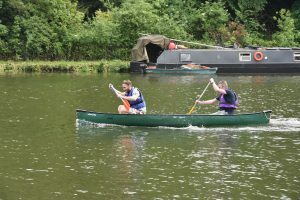 It is a round-bottom clinker-built rowing boat that is still very common on the River Thames and other rivers in England. 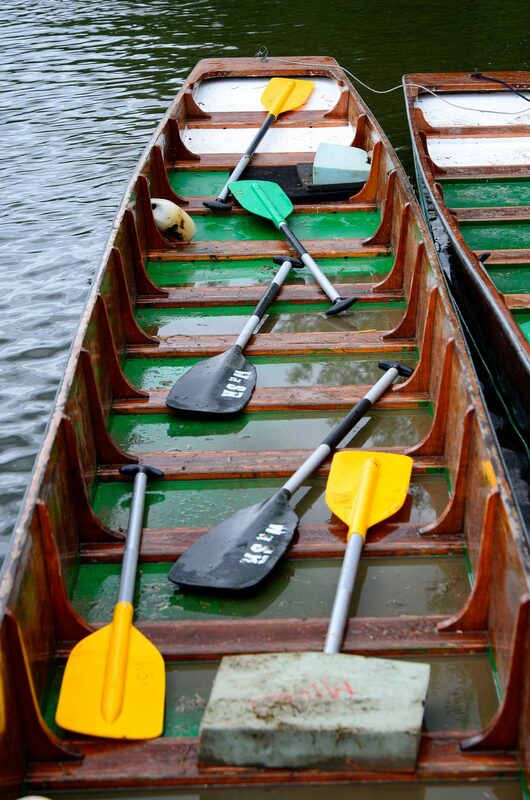 Rowing skiffs became very popular in Victorian Britain. Skiff Racing has been associated with the River Thames for well over 100 years now. 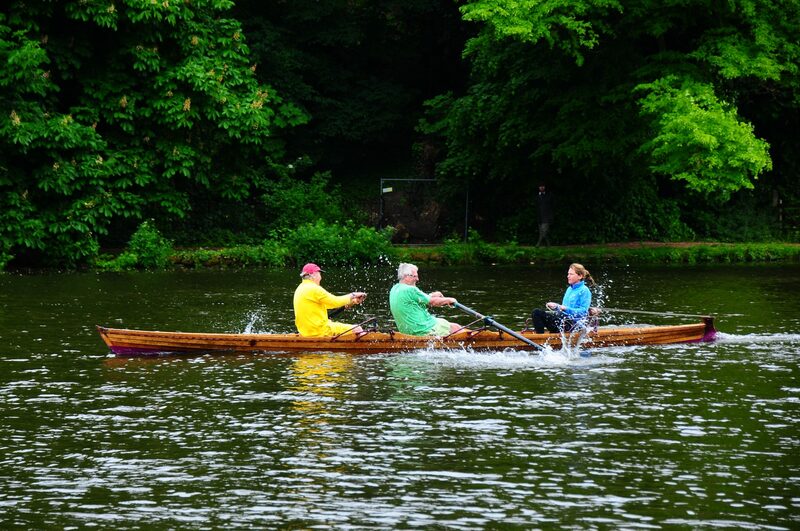 Our Skiffs are doubles (for two scullers with a Cox). This event is most suited to Senior Teams. A kayak is a small, narrow Water Craft which is propelled by means of a double-bladed paddle. This event is suitable for both Junior & Senior Teams alike.